At Acropolis Funeral Services, we take pride in our work. With our wide knowledge of the Orthodox traditions and funerary customs, you can be assured that we will provide you with the dignity and professionalism that you deserve. Our team is highly respected within the Greek community, we all hold a strong work ethic and passion to empathise with the families we work alongside and to attend to all of their needs. When contacting Acropolis Funeral Services, you are not only contacting a funeral director, but a team of dignified, knowledgeable and devoted members. Today, Michael and Vicky Kiriazis lead a team of approximately twenty proud and respected staff. Give Acropolis Funeral Services the opportunity to guide and comfort your family as we care for your loved one on their journey to their final resting place. Along with his kind and honest nature, Michael’s twenty- one years of managing experience has provided him with the meticulousness and problem- solving skills needed in order to successfully lead a large group. His empathetic nature allows him to understand the difficult situations that families endure during this time of need and thus shows a strong willingness to offer his comfort and guidance. For this, Michael is highly regarded within his community. 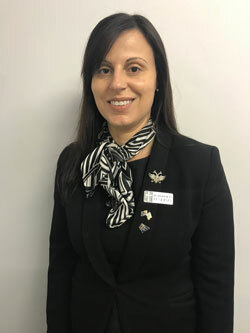 Vicky initially began in the funeral industry as a funeral director’s assistant, working for the first and only Greek Orthodox funeral home in Sydney at the time. In these early years, Vicky gained the bulk of her experience by training closely with well respected, senior funeral directors. With previous practical knowledge in the cosmetic and skincare industry as well as her experience in accounts management and business, Vicky was able to bring this extensive skill set to the funeral industry. 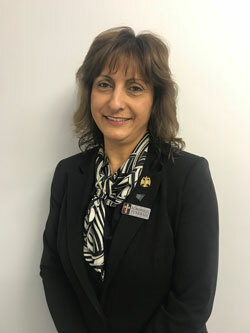 During her years as a funeral director’s assistant, Vicky adopted a broad and thorough knowledge of the funeral industry, leading her to be capable of arranging and conducting the funeral services she had previously observed. Her experience in a leading role allowed her to eventually have the skills to be able to manage the funeral home. Taking the time to listen to and care for the families she worked with during their time of need proved her to be the genuine and compassionate person that she is. By taking such pride in her work, Vicky has grown to become well respected and highly admired within the community. Today, Vicky and her husband, Michael, are the proud owners of Acropolis Funeral Services and have been so since 2005, managing a team of approximately twenty staff. Working closely with our funeral directors to show guidance and support to the families we care for, our youngest staff member has proven herself to be a respectful lady with a well-deserved position on our team. With experience in graphic design and cosmetics, Vivian offers help in media-related tasks as well as mortuary care assistance. 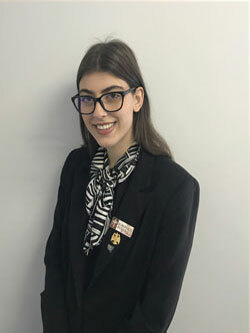 As an embalmer in training, Vivian is currently working and studying alongside a mentor as she strives towards widening her knowledge and skills within the funeral industry. Vivian’s eagerness to learn about the funeral industry at her young age is admirable and her maturity is prevalent as she works closely with families and their loved ones. 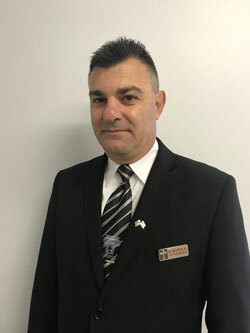 Perry’s previous experience of managing a large staff group has provided him with valuable practical knowledge that he has been able to offer to Acropolis Funeral Services. His leadership skills along with his loyalty and charismatic nature are significant in easing the difficulty of the funeral process for the families he works with. Perry has thus proved to be a unique and highly appreciated member of Acropolis Funeral Services. Georgia’s respectful and benign nature is an admired characteristic when working closely with families during their time of grief. 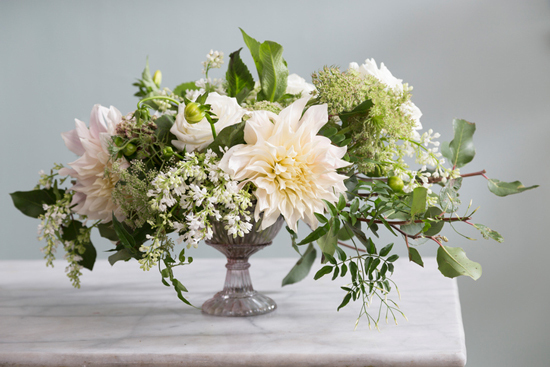 Her reliability and persistence reassures them that all needs will be met by Acropolis Funeral Services and her compassion and professionalism are always commended by the families she works alongside. 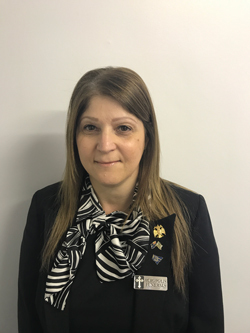 With her vast management background as well as her conscientious and cordial nature, Nitsa has brought her extensive skills, exactitude and warmth to Acropolis Funeral Services. Her sincerity when helping and guiding families through funeral arrangements brings reassurance to the families that she works with. 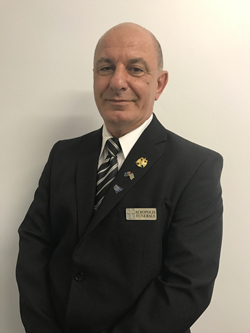 Kon Kalimnios is meticulously presented at all times, and is passionate about his role as a funeral director at Acropolis Funeral Services. For many years, he succeeded accomplishing appointments- having attained employment in personally gratifying, professional and diverse roles, across many industries. Recently, within the hospitality industry, Kon worked as a Front of House Receptionist and Concierge, Promotions Host and Coordinator, Master of Ceremonies and Compere. His professional qualifications include a Diploma in Human Resources Management and Training and Assessment. Kon is also a registered Civil Marriage Celebrant. 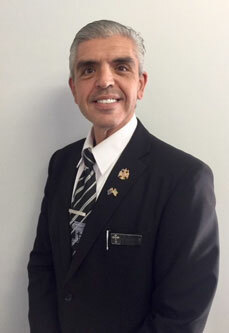 “I am sincerely honoured, to have secured a rewarding role- as a funeral director at Acropolis Funeral Services. I am blessed to work with a close team of colleagues- that I consider my work family. Together we accomplish our goal in collaborating to deliver a professional, compassionate, loving and memorable service to every family we serve during one of the most difficult times of their lives.